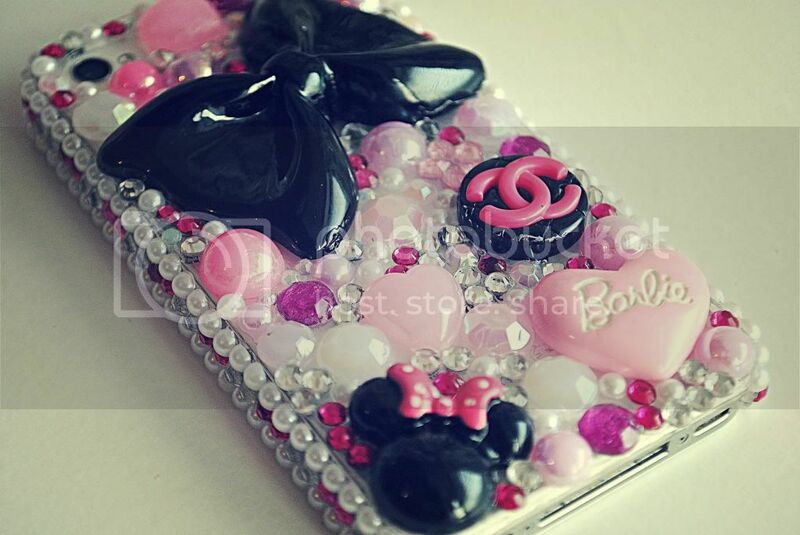 A fair few months back, I was contacted by the lovely Rosie of Sparkles and Studs to review one of her gorgeous sparkly phone cases. 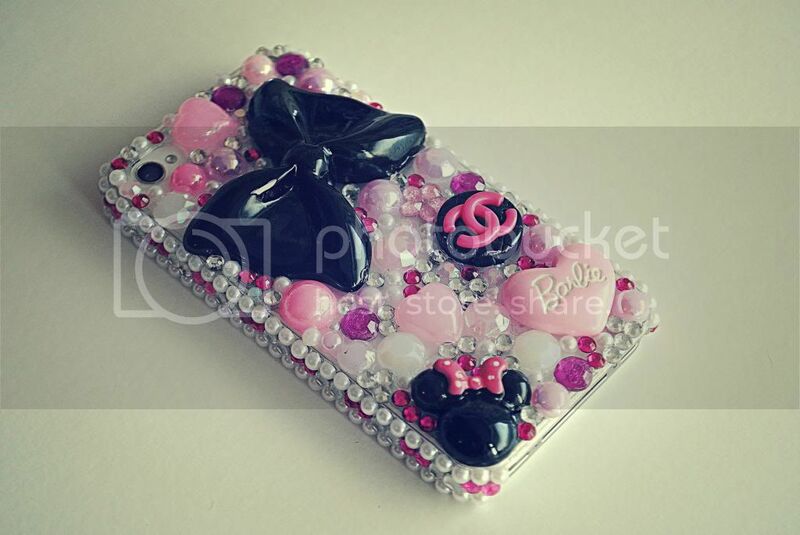 Sparkles and Studs is a bespoke customising service, that makes and customises a wide range of items, including phone cases, clothing items, shoes, and even headphones. Well, you know me, I can't resist a bit of bling and sparkle. I love gem-covered phone cases, and I think it's even better when you can choose your own design, as I did with this one. 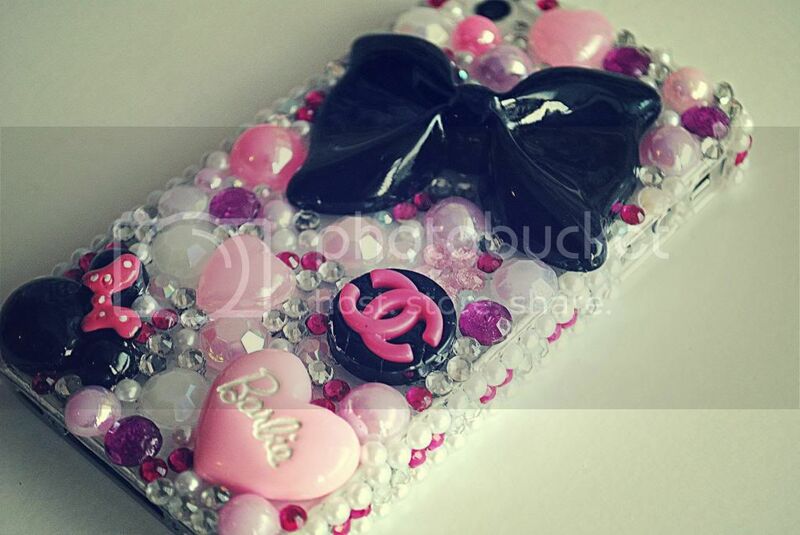 I simply stated the colours I liked, and which embellishments I would like and voila - a beautiful phone case was created. It's so pretty and I'm ridiculously happy with it. I've been using it constantly, and unlike some cheaper gem-stone phone cases I've had in the past (I'm looking at you ebay) this one hasn't fallen to bits on me. It's had a lot of wear and tear and is still going strong, so I'm really pleased! Although blinged-up phone cases can be a bit on the bulky side, I actually prefer having a bit of a bulkier case on my phone, and it definitely gets noticed! 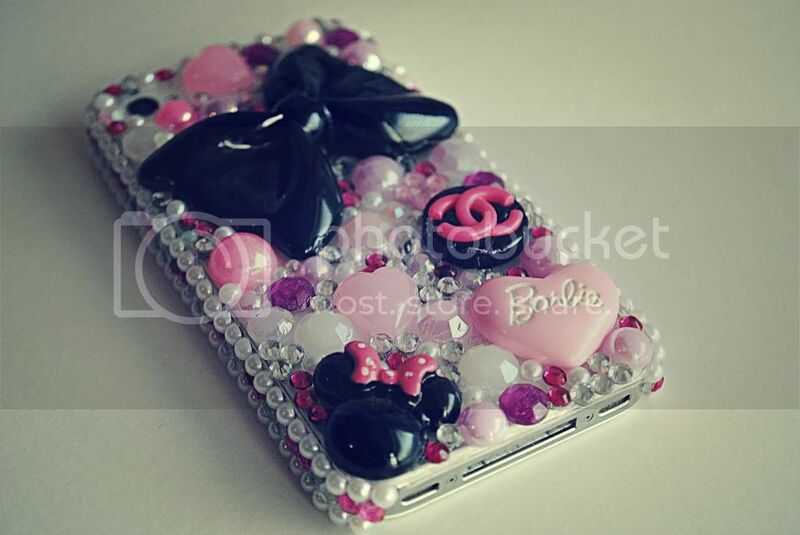 I absolutely love this case and I think all of Sparkles and Studs creations are gorgeous - I would love to get some shoes customised with them one day - blingtastic!